Here at GWLAP we are getting a bit anxious about the next big grassy weed. Rhodes Grass (Chloris gayana) is starting to pop up more and more on our roadsides and is a serious threat to our native vegetation. 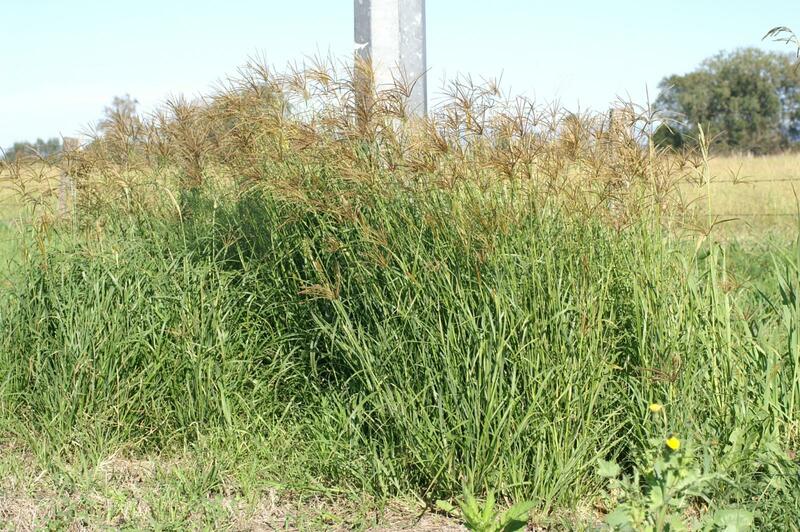 Rhodes Grass spreads rapidly by seed and stoloniferous roots and forms dense stands in a short time frame. 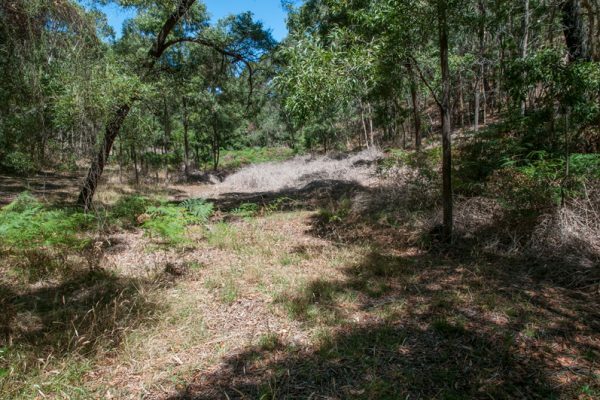 We are concerned about the damage it could do to the various native grassy ecosystems in our area, including the critically endangered Peppermint Box Grassy Woodlands, which generally have open bare ground that could be colonised by this grass. Currently it also threatens the critically endangered Fleurieu Peninsula Swamps, with populations known to the Tookayerta area and likely to get out of control quickly in this watercourse. 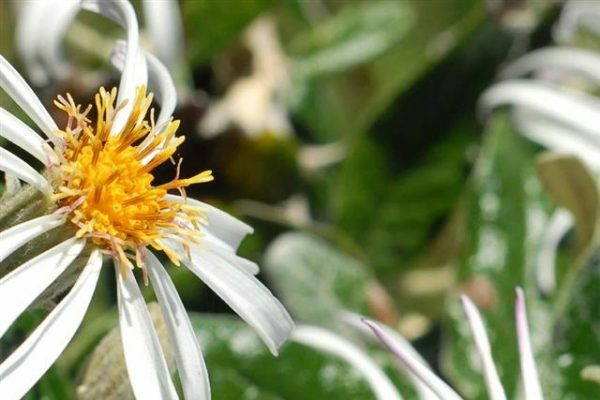 GWLAP, Alexandrina Council and some local landholders are working together to eliminate any patches we find – but could do with some help locating new patches. If you think you have Rhodes Grass on your property or if you see it on a roadside, please let us know. 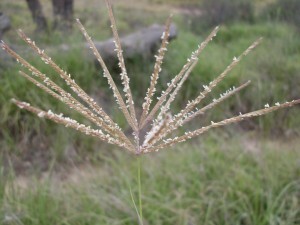 Rhodes Grass can be confused with our native Chloris truncata (Windmill grass) and possibly Bothriachloa macra (red-legged grass). If you are not certain, bring a sample in to the Strathalbyn Natural Resource Centre to check. 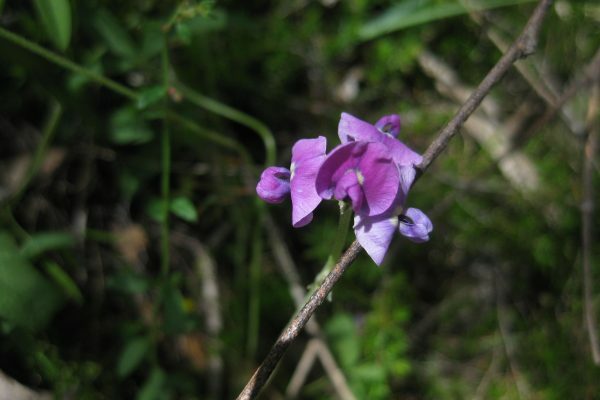 GWLAP can provide advice on how to best control this dangerous weed. Perennial or annual grass 60-160cm tall. Leaf blades are flat or folded 12.5-45cm long and 1-2cm wide. Inflorescences have 6-15 one-sided spikes, clustered at end of stem. 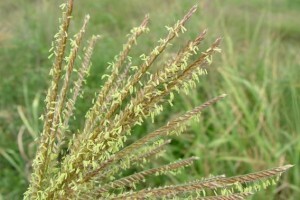 Spikes are 5-10cm long with numerous green spikelets, turning copper-brown when mature.